I oversee the Human Learning Lab, including our research on gambling, impulsivity, and risky decision making. 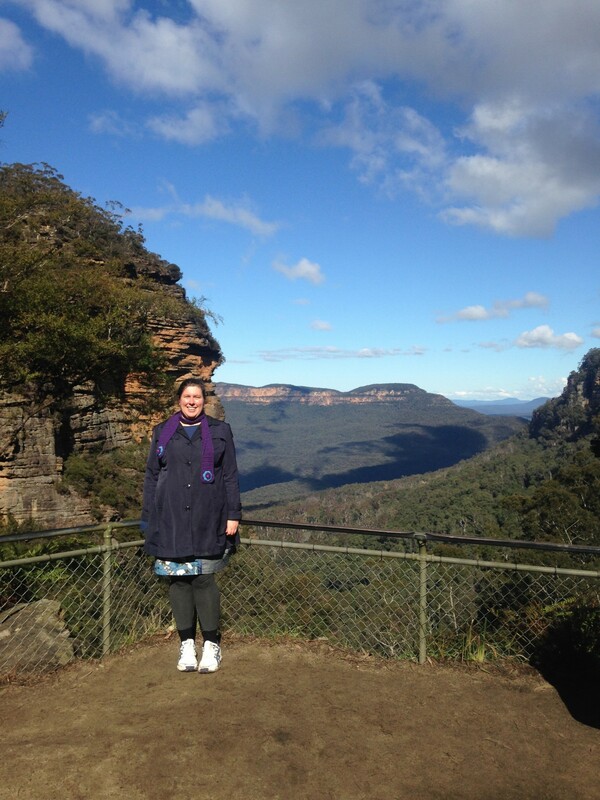 You can view Maree’s staff profile on the Victoria University of Wellington website. View Anne’s Google Scholar profile. I am part of a TLRI-funded team working on a project about information literacy. Read updates about our project on our project blog here. I have recently completed a three-year fellowship project investigating gambling funded by a research grant from Te Rau Matatini. 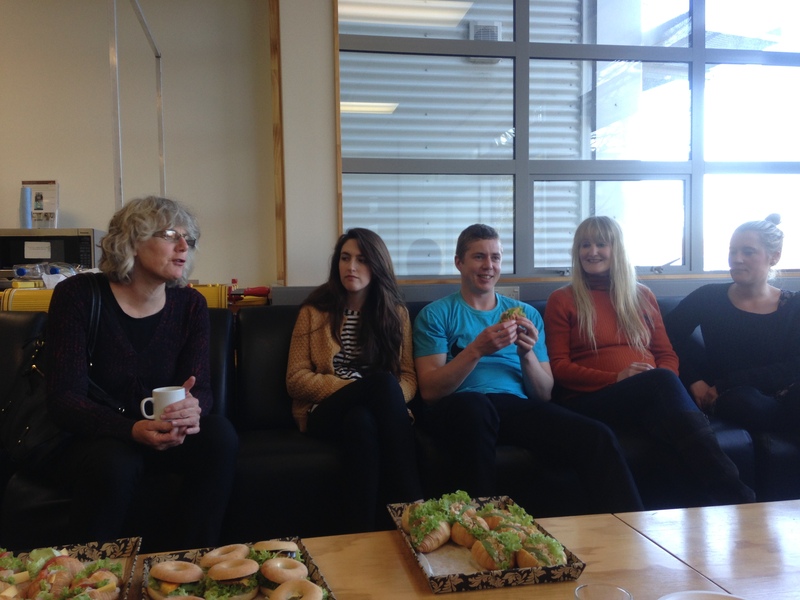 You can view Anne’s staff profile on the Victoria University of Wellington website. My research investigates how people make decisions when outcomes are uncertain. For example, if you had a choice between $100 for certain, or a 60% chance of $200, what would you chose? I investigate how people make these kinds of decisions in different contexts and tasks. Students often have to chose how to allocate their time between study and other activities such as paid work. How do they make these choices? Does the fact that academic outcomes – assignment marks, course grades, degrees – are delayed affect their choices? My research investigates decisions about studying, and other important everyday things from a delay discounting perspective. Lorance completed his PhD in 2017! 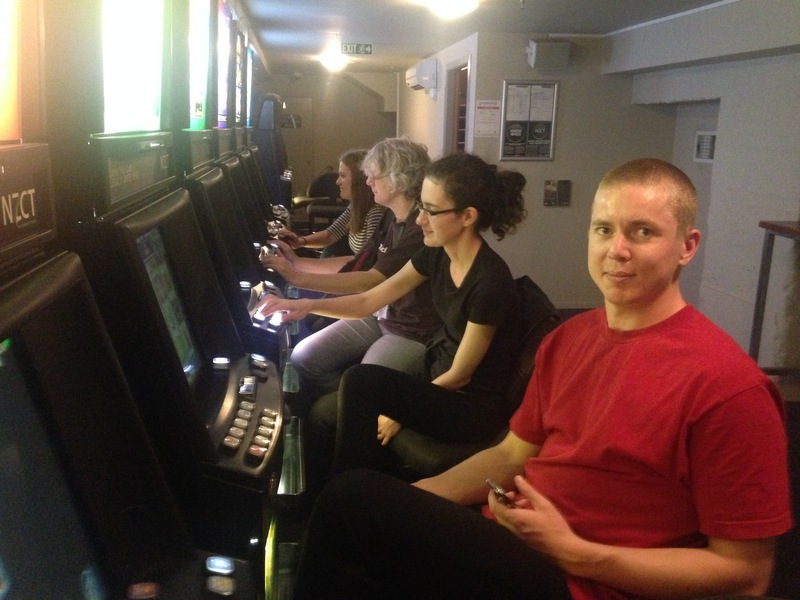 My project is investigating the role of bonus features on slot-machine gambling behaviour. To do this, we conduct experiments using slot-machine simulations on computers. This method allows us to isolate and manipulate various features to find out how they influence players’ behaviour. Slot machines are the most common mode of problem gambling in New Zealand, and it is important to understand how various features of the machines influence play. Bonus features are central to the design of many slot machines, yet have been neglected by research. My project will attempt to fill some of this void. Shannon Garland Duiginan, Jared Pickett, and Kendra Thompson-Davies.